Listen using the players below to receive healing and/or to contribute to the healing. PLEASE SHARE: HEALING INTENSIVE ceremony with Victoria Vives Khuong! Celebrate the last Saturday of the year with this Healing Intensive! 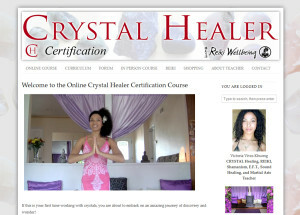 Victoria is a REIKI, Karuna REIKI and Crystal Healing Master and also a Shamanic Practitioner. * Be guided in a global Healing Ceremony to complete 2014 and start the New Year, 2015, fully re-energized! 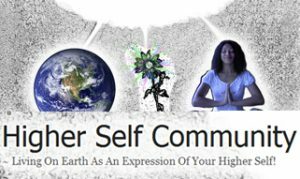 Make sure to join us with a white candle and if you have healing crystals, have a Clear Quartz with you also for our global healing ceremony. Call in for the Q&A! (347) 308-8788 to ask your questions or share your comments during the show. Hi Victoria. My name is Mihaela, I want to become a healer but I have no money. Do you think this is possible?